Our aim is to enable the development of personal responsibility, leadership and self-discipline. 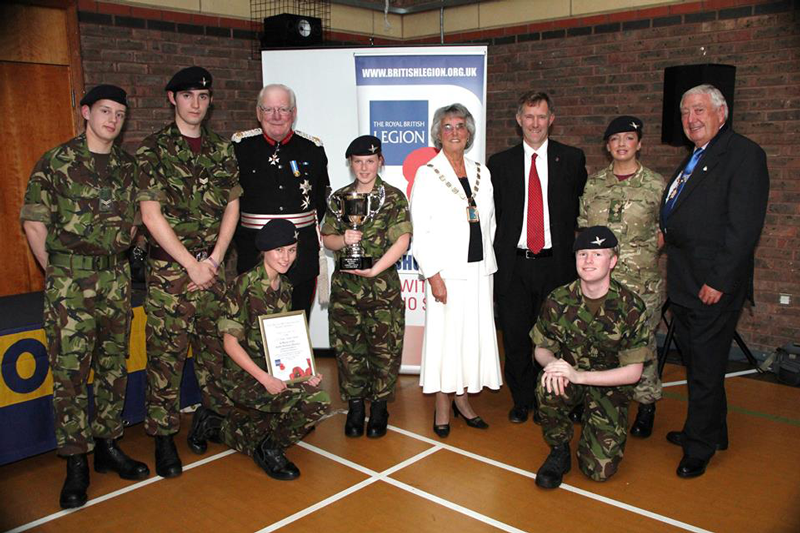 For nearly 20 years I have worked with Parachute Regiment affiliated cadets at St. Marys Combined Cadet Force in Crosby. They are wonderful cadets who have worked tirelessly to raise the profile of the cap badge We have collected for RBL and Army Benevolent Fund many thousands of pounds. We've marshalled, supported, waited on and done the less glamourous tasks that no one else wants to do. We've done it with spirit and humour and as a Unit we are closer than many CCFs or ACFs we are a proper little family and I would lay down my life for each and every one of those kids. The cadets are heavily involved with looking after the WWII vets at the head of the family. For over 20 years this badge has been on a blue background - I don't hide in doorways or in shadows with it. Neither do I ram it down peoples throats. I wear my beret all year round...every Monday, on camps and when in uniform on cadet activity to be precise. Im not one that plasters army barmy stuff every minute of the day on fb and look for a pat on the head - but I work hard, without pay and long hours to help these kids that I think the world of. Same applies to the vets. 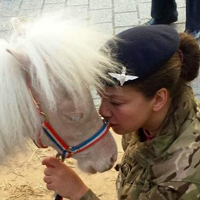 We band together cadets/vets at every opportunity and cherish every chance. We are well supported on here by 4PARA. They have supported us in Arnhem, Altcar and Wathgill to name a few places. Their teaching and skill base is extraordinary and the cadets lap up the phenomenal training packages that are put on by them. As a result we are seeing our young ones joining Para Regt moreso now than ever. 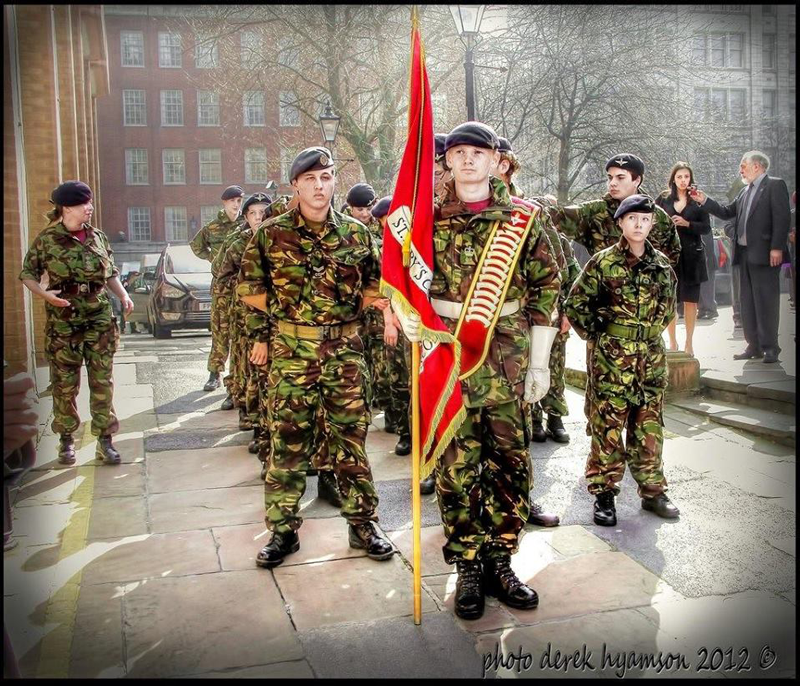 They are the future which will keep the regt going hopefully for years to come.